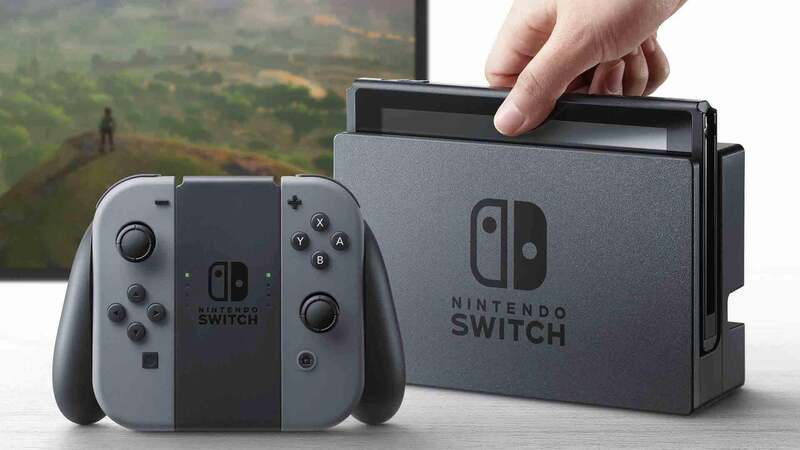 Did you get a Nintendo Switch over the holidays, but not enough games to keep you occupied? Or have you beaten the games you might have gotten along with it? Now's your chance to pad out your collection, as a slew of amazing Switch games are currently on sale at Walmart and Amazon, with some close to their Black Friday prices. Most physical copies qualify for free 2-day shipping, too, and you do not need a membership. You just need to spend more than $ 35, which further sweetens the deal. The ones that do not offer 2-day shipping still have free standard shipping, or you can pick up a copy at your local store for no extra cost. There were even more great games on sale earlier in the week, but they've since gone back to their regular prices. This is probably the last push, at least for now, for Splatoon 2 and Super Mario Odyssey at $ 45. There's nothing like busting out your greatest dance moves with your friends, so do not miss the latest and greatest iteration of Just Dance while it's on such a great sale.